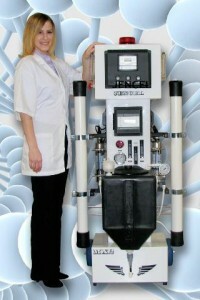 an expression of the quantity of an undesirable material which can be removed by a water conditioner between servicing of the media, i.e., cleaning regeneration or replacement, as determined under standard test conditions. 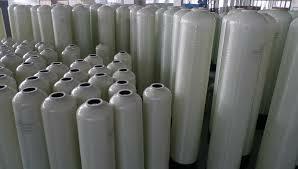 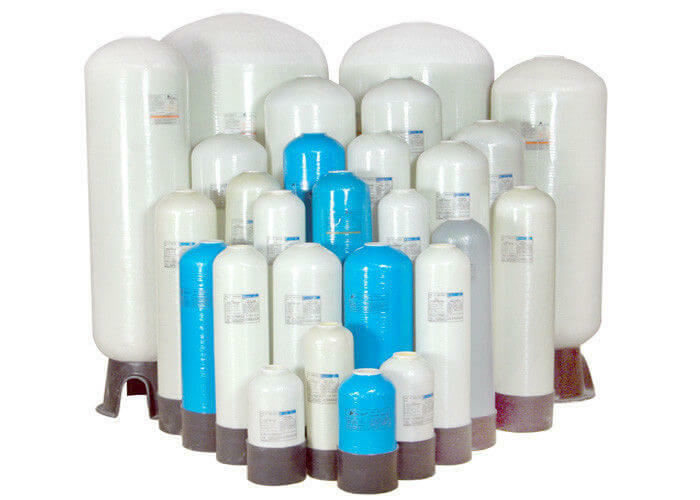 For ion exchange water softeners, the capacity is expressed in grains of hardness removal between successive regenerations and is related to the pound of salt used in regeneration. 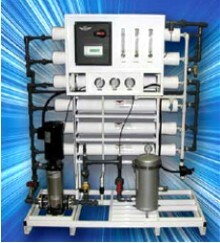 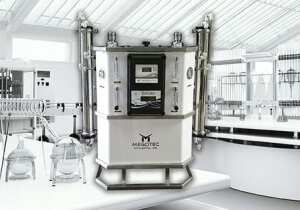 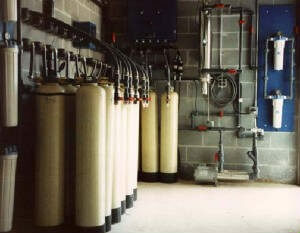 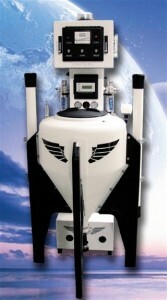 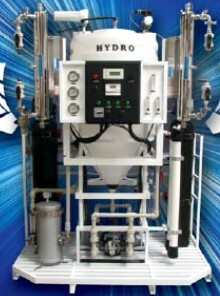 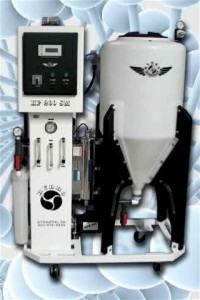 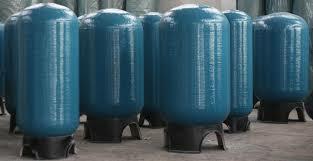 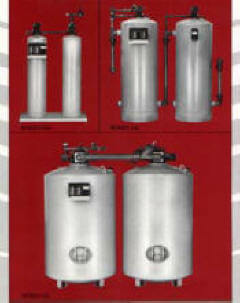 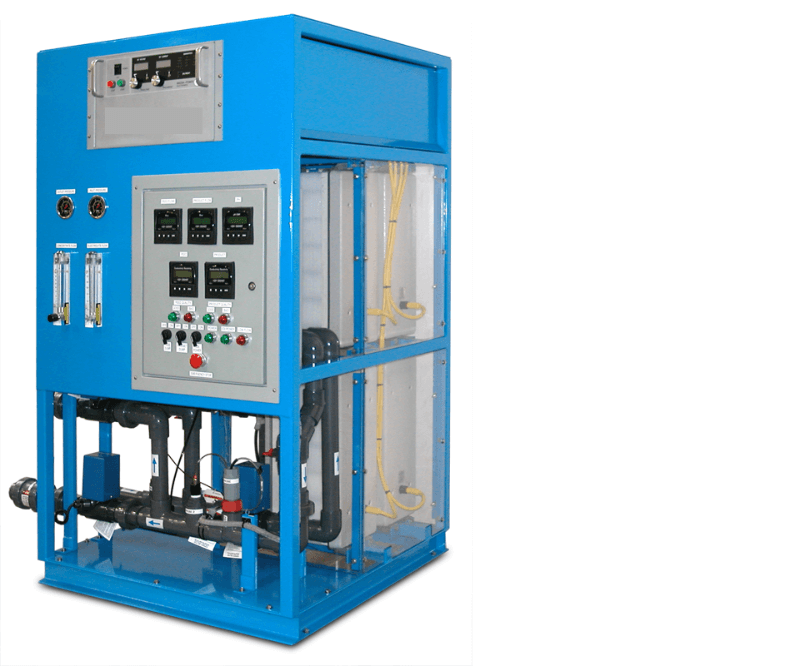 For filters, the capacity may be expressed in the length of time or total gallons delivered between servicing.